Rao CBD Honey is a high-cannabinoid honey infusion made with Colorado hemp from the PhytoFamily Farms Network. 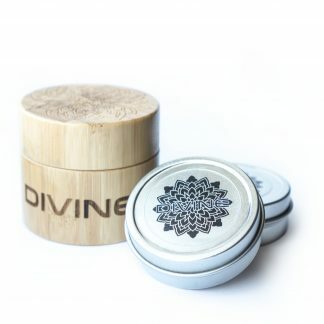 This version is made with Activated Hemp Oil which contains a broad spectrum of cannabinoids and terpenes. 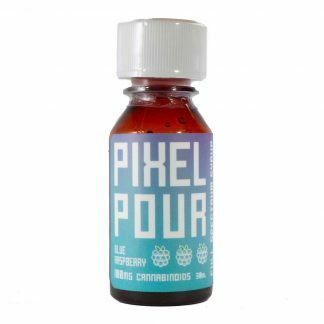 This particular extraction method preserves a high concentration of cannabinoids in a very pure extract with a low concentration of terpenes. 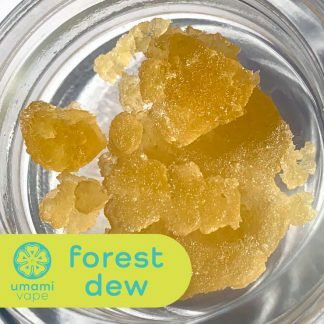 This version has a milder flavor due to the lower terpene concentration. If you prefer a more full-bodied hemp flavor, try our Honey Infused With Activated Hemp Oil, which contains a broader spectrum of hemp phytochemicals. Convenient squeeze bottles make it easy to take your honey on the go. Try adding to food or beverages or treating yourself to a spoonful of goodness! Honey is a great source of phenolic compounds which function as natural antioxidants and has been shown to have anti-fungal and anti-bacterial properties. Honey contains rich phytochemicals that are preserved from the flowers it comes from. Choosing local honey that is harvested in the United States is the best way to ensure that you are getting high quality honey with all it’s phytonutrients and no pesticides. We source our honey from local Colorado honey farms using sustainable practices with great concern for the health of their bees. By purchasing this product you are supporting local beekeepers and helping keep their craft alive for generations to come. Rao is dedicated to sharing the spirit of ancient plants with the modern citizen. We have traveled around the globe and worked alongside local experts to find botanical ingredients that capture the true essence of the plants they come from. 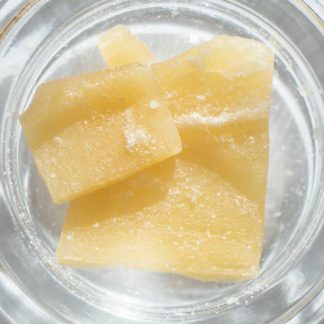 In early 2018 we brought you the first hemp rosin, full of CBDA and a rich phytochemical makeup. 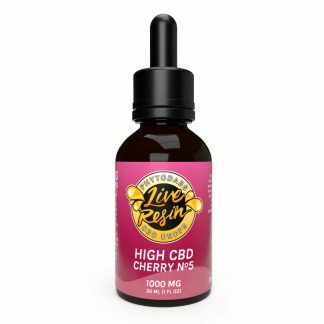 Next we brought you even more groundbreaking extraction tech like high-cannabicitran (CBT) and high-cannabinol (CBN) extracts. 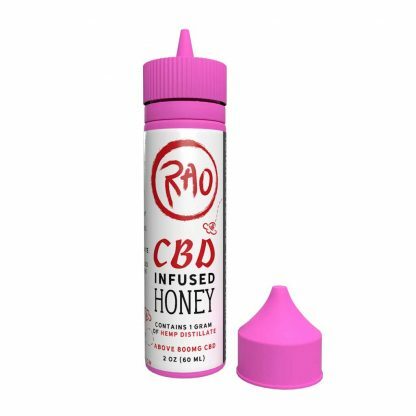 Recently we launched our highest-concentration cannabinoid drops yet, Rao Cold-Processed Hemp Drops with over 2000mg Cannabinoids. 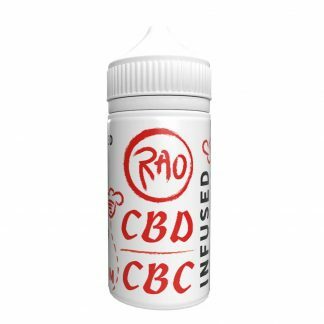 Rao offers you a chance to explore the cannabis plant in new ways. We have a lot of phytochemical secrets to share in the upcoming months. Squeeze the desired amount onto a spoon, into food/beverages, or directly into your mouth. Try it with morning oatmeal or evening tea for a delicious treat. When beginning usage, wait 2 hours before consuming a second serving. Grab a notebook and makes some notes, then gradually adjust your serving size to find what’s right for you. You can cut the tip of the tube with scissors to increase the flow. If you do this, the tube may leak and will need to be stored upright. If you want to keep the honey in your purse/backpack, leave the tube as it is to prevent leaks. Do not microwave. Store at room temperature. Do not store in fridge or leave in a hot or cold car. If the honey hardens due to exposure to cold, seal it inside a plastic zip bag and submerge in a bowl of warm water for 10 minutes to gently soften without damaging the product. Activated high-cannabinoid hemp oil, local Colorado honey.